We have been laying out and installing alarm systems since 1980. 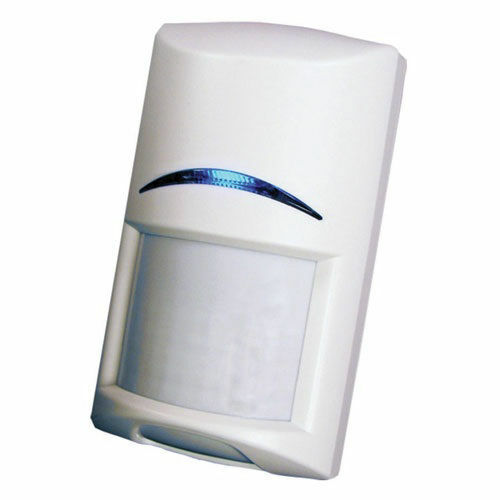 We can install a security system in your home or business that is dependable, simple to use, and at a very fair price. We will design a system that makes sense for you and allows you to feel secure without spending anymore than you need to. All of our systems are easy to turn on and off and will soon become part of your normal everyday routine.